Greek yogurt contains tons of calcium and vitamin D, which have been shown to reduce PMS symptoms. 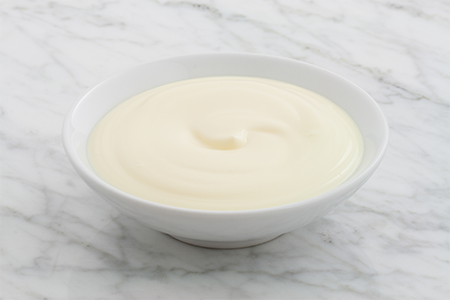 The probiotics found in yogurt also promote healthy digestion to alleviate stomach issues associated with your period. 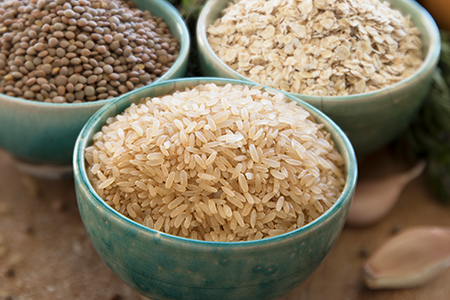 Brown rice is a whole grain that is an excellent source of magnesium, which can help reduce menstrual pain. Brown rice is also full of fiber to aid healthy bowel movements. 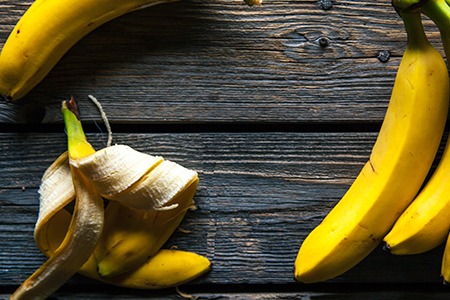 Bananas are both high in potassium and vitamin B6. These vitamins and minerals ease bloating while helping your uterus to relax. 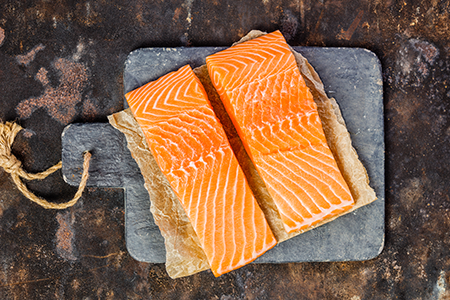 Salmon contains omega-3 fatty acids, which have been shown to alleviate muscle tension and reduce cramps during your period. Are you a vegetarian? Other sources of omega-3 fatty acids include walnuts and chia seeds. 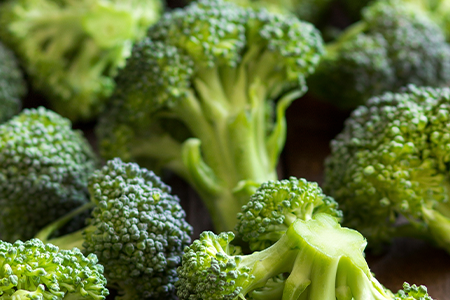 Broccoli is rich in fiber, vitamin B6, vitamin E, and magnesium, all of which reduce PMS symptoms and regulate your digestion. Most women's iron levels drop when they're on their period, causing lightheadedness and fatigue. 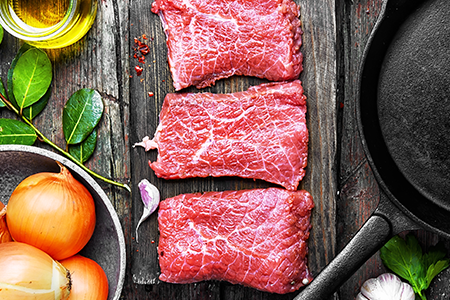 But red meat, such as steak, is full of iron. If you want to get your iron from meat-free sources, other foods rich in iron include spinach, lentils, and kale. 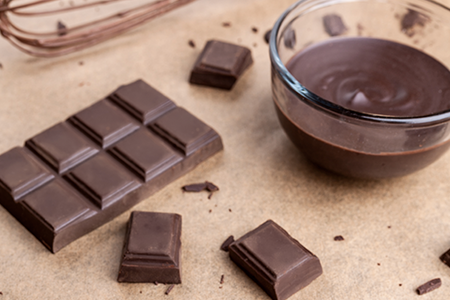 Dark chocolate is high in antioxidants and magnesium that help ease cramps and mood swings. Dark chocolate also encourages the production of endorphins that help to keep you calm. While you might experience fatigue, bloating, and moodiness during your period, eating foods containing certain vitamins and minerals can help you through it. Remember to focus on eating lots of fruits, vegetables, and whole grains, and you won't have to dread that time of the month ever again. "7 Best Foods to Eat When You Have Your Period," Shape, November 10, 2017. "Eat These 6 Foods During Your Period, and You'll Feel So Much Better," Reader's Digest, n.d.
"This is What You Should Eat on Your Period," Cosmopolitan, November 22, 2018.